Rangers’ signing target Martin Skrtel has posted a cryptic photo on his social media account, adding to the confusion over the impending capture. 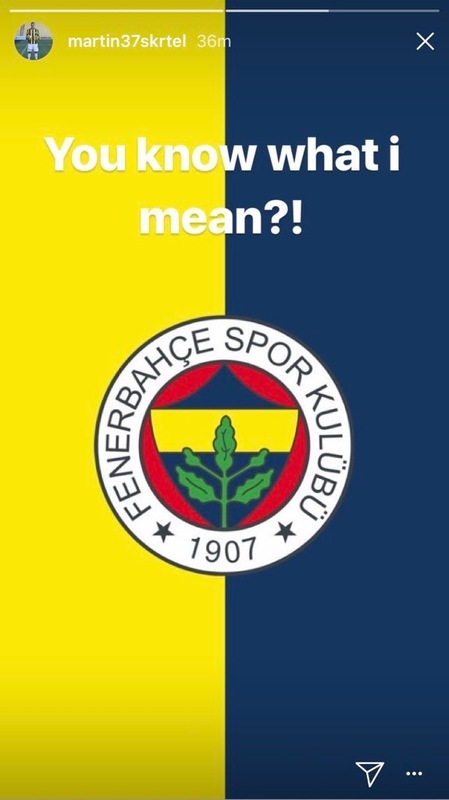 The 33-year old Fenerbahce defender is set to sign on the dotted line to switch Turkey for Glasgow, but his post earlier today certainly wasn’t a clear indicator of joining Rangers by any means. 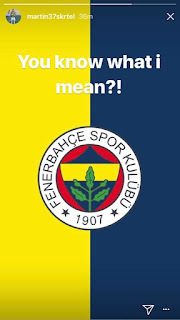 Adorned in Fenerbahce colours, the phrase ‘you know what I mean?’ was displayed, as you can see above, more than a touch cryptically making fans wonder just what the former Liverpool and high priority Steven Gerrard target is trying to say. Chances are the colossal stopper is just having a little fun, because all information is that he will be a Rangers player in due course. But it’s certainly added a touch of intrigue to the saga, just to make it all very interesting and we do wonder what the guy is trying to say! Did Turkish media not report he's in Glasgow according to the Slovakian manager who's allowed him some time away? He's a footballer, which generally means he is thick as mince. I'd guess it means nothing and wouldn't over-think it!!! It's a cryptic message to the Fernarbache supporters apparently?? Hope all that Turks are on the ball with there English!!? MAYBE HES PICKIN UP THE GLESGA BANTER KNOW WIT AH MEAN? At least It’s nothing to do with Seagulls. Here is the link that says he could be signing in next few days or so.is it wrong?